"delta-homes.com" search page is categorized as a browser hijacker, because is installed on all known Internet browsers such as Internet Explorer, Chrome, Firefox, etc. as add-on or extension and modifies the browsing settings in order to display annoying banners, pop-up or link ads on every page you visit. Delta-homes.com hijacker can be installed on a computer without the permission or knowledge of the user, slows down your browsing speed and may track users online activity in order to sell private information to third parties. The Delta-homes search page hijacker program was probably installed on your computer without your knowledge and it hijacks your browser settings in order to redirect your web searches to advertisements and earn money for its publishers. Potentially unwanted programs like the Delta-homes, are quite often bundled in the installation files of other legitimate programs (software tools and other stuff). 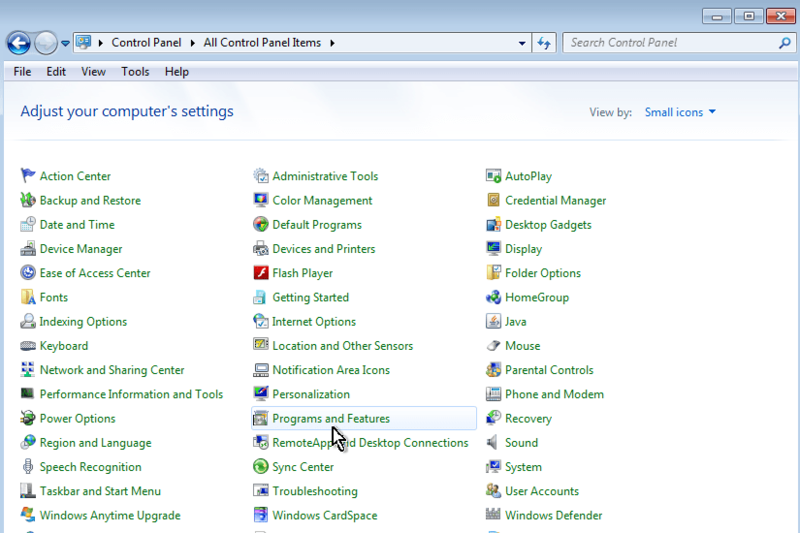 People go through the installation (of the legitimate software) without noticing that they are also installing additional software (like tool bars, extensions, etc.) that is not necessary for the legitimate software to run. You MUST remove the Delta-homes.com A.S.A.P. Your computer is at a great risk! 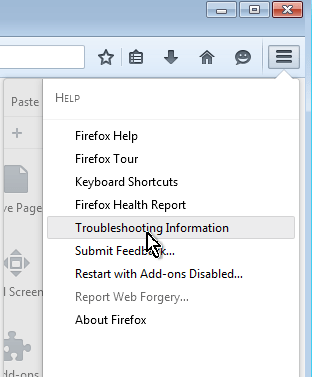 Never underestimate the power that browser hijackers can have on your life. How to remove Delta-homes.com from your computer? Step 1. Terminate and remove Delta-homes.com malicious process with RogueKiller. 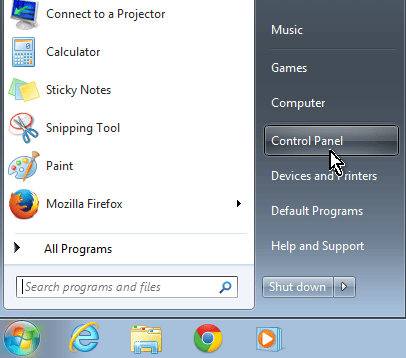 Step 2: Uninstall Delta-homes malicious program from Control Panel. Step 3. 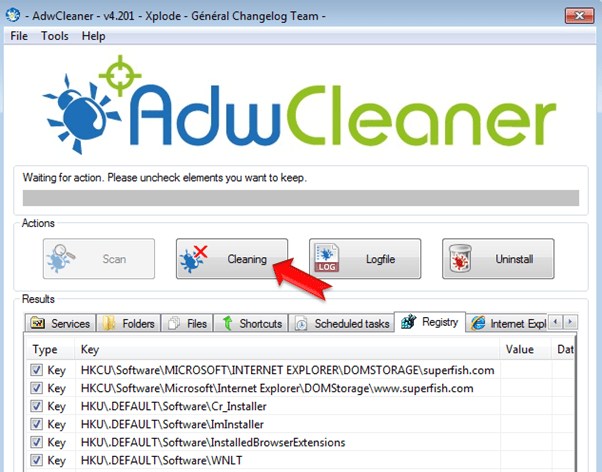 Remove Delta-homes.com adware settings with AdwCleaner. Step 4: Remove Delta Homes Junk ware files with by using JRT. Step 5: Remove Delta-homes.com with MalwareBytes Antimalware. Step 6: Remove Delta-homes.com from Internet Explorer, Chrome and Firefox. Step 1. Terminate and remove Delta-Homes process with RogueKiller. Step 3. Remove Delta-homes.com hijacker settings with AdwCleaner. 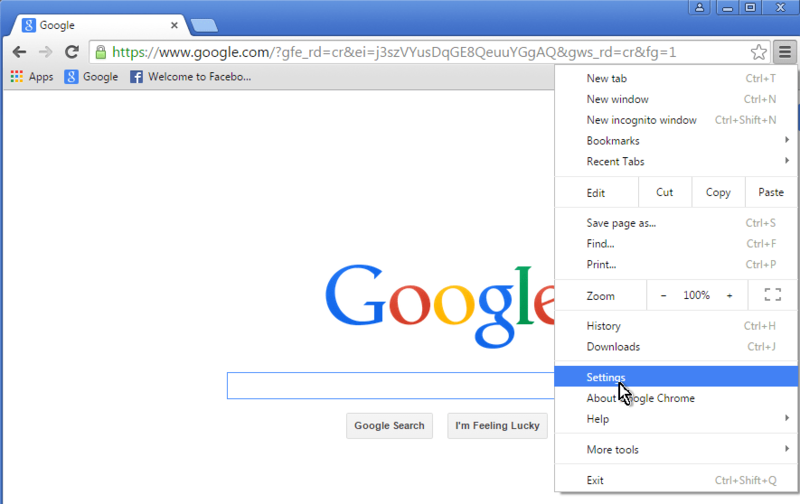 Step 6: Remove Delta-homes.com search page from Internet Explorer, Chrome and Firefox. That’s all folks! It might sound like a lot of work, but in reality you’ll be free from the Delta-homes infection in less than 20 minutes, if you follow these instructions.